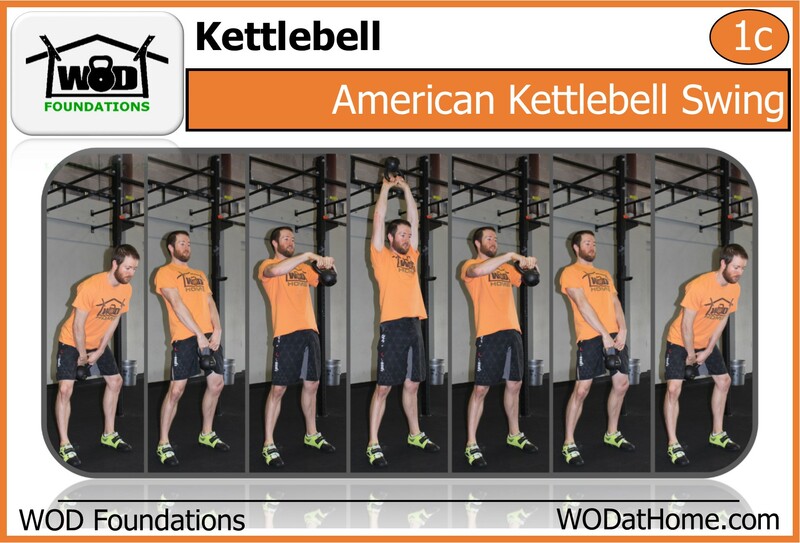 WOD April 4 | WOD at Home | Full WOD programming for the home or garage athlete. 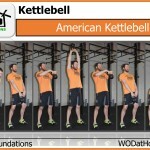 Spend at least 10 minutes working on your kip to be used for pull-ups, muscle-ups, toes-to-bars, etc. 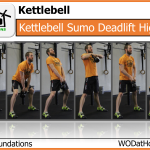 Put 12 minutes on the clock and perform as many rounds and reps of the above movements as possible. 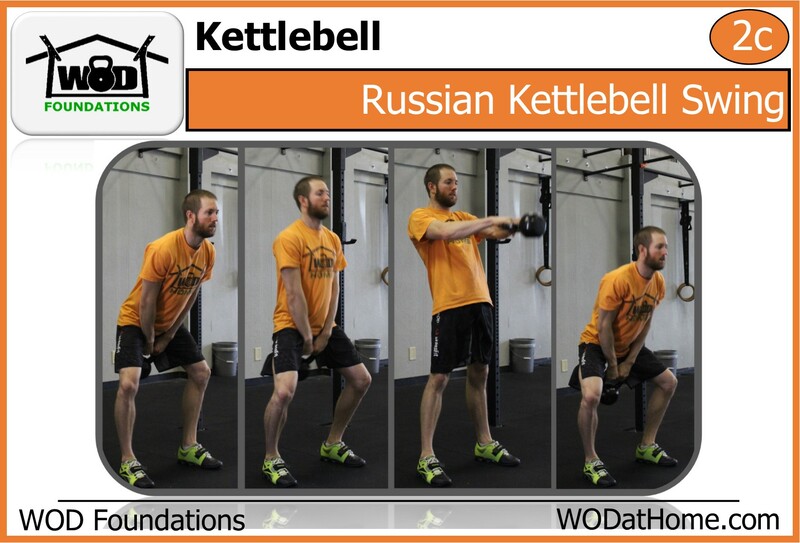 The first 10 kettlebell swings go overhead while the second 10 Russian kettlebell swings go only to about eye level. 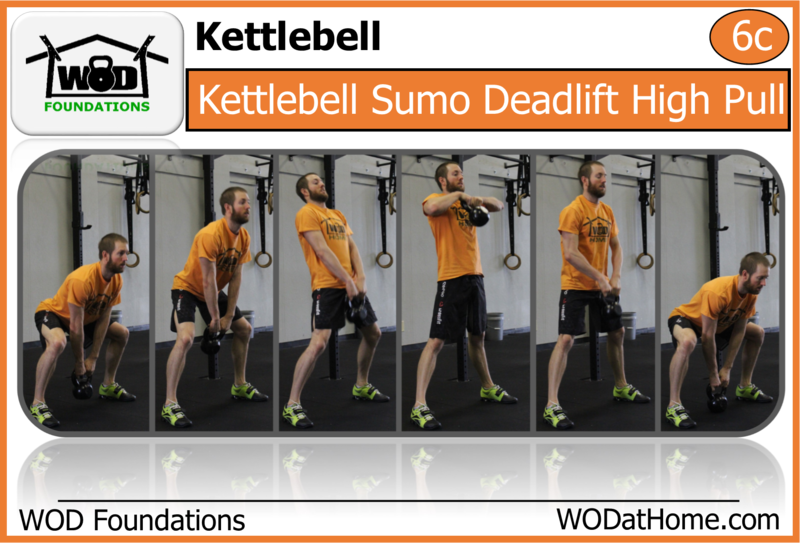 Post your total rounds completed plus the last rep completed to comments. 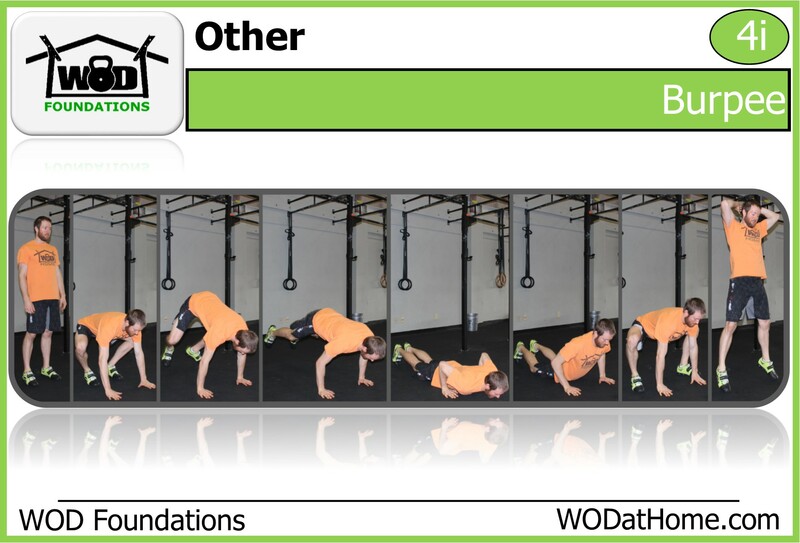 Coach’s Tip: Do not sprint out of the gate (mainly the burpees). 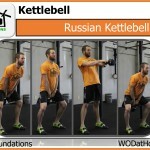 12 minutes is a long work-out and you need gas in the take for the last 5 minutes of the WOD. Pace your burpees from the start, but not too much!